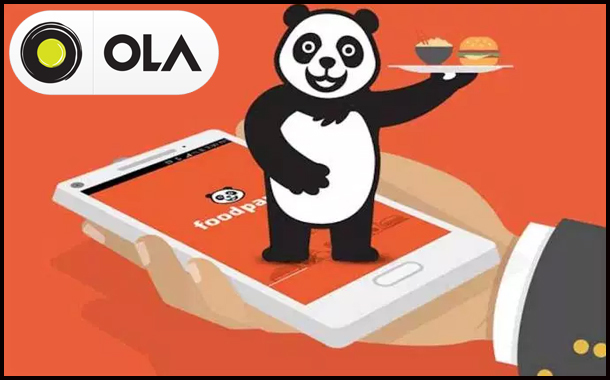 New Delhi : Foodpanda, the food delivery company announced a major milestone of achieving 3 lac orders a day. The company has seen a substantial increase in the business owing to the recently introduced offerings and its quick ramp up of delivery logistics. The company is also on a steadfast track to fulfill its earlier commitment to hire 60,000 delivery riders in the next couple of months.